Thanatological research in the social sciences and the humanities acknowledges that death is culturally and socially embedded. The idea of the social construction of death has been taken on board, albeit slowly, by the social and cultural study of death, but explicit reflections on the underlying ontologies and epistemologies of this paradigm remain scarce. 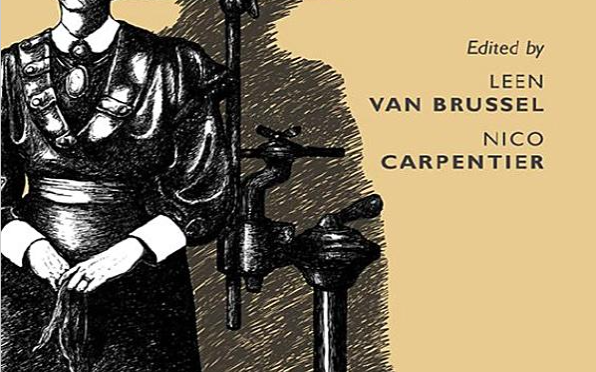 This edited volume aims to strengthen the paradigmatic reflections about the social construction of death in thanatology and contribute to a theoretical reinforcement of the field. It also puts death and dying more explicitly on the agenda of social constructionist and social constructivist research in general, arguing that the study of death is important for these approaches. 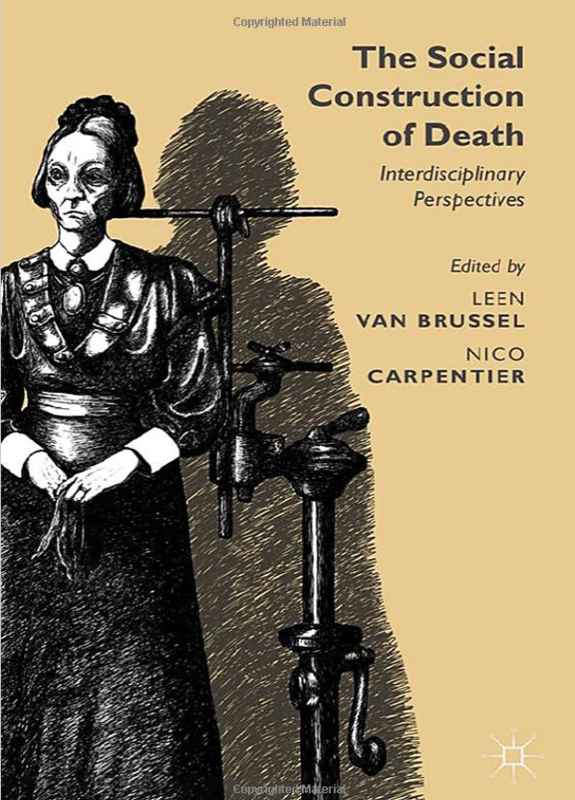 The thirteen contributions gathered in this volume, written by well-established scholars from a variety of disciplines (including sociology, anthropology, media and cultural studies, and political sciences), theorise the social construction of death and dying, and deploy it to analyse a wide variety of meaning-making practices in societal fields such as ethics, politics, media, medicine and family.